There are two cylindrical rods of iron, identical in size and shape. One is a permanent magnet. The other is just non-magnetised iron — attractable by magnets, but not permanently magnetic itself. Without any instrument, how can you determine which is Magnetic ? A six feet man and his six year old son are swinging together at a park swing. 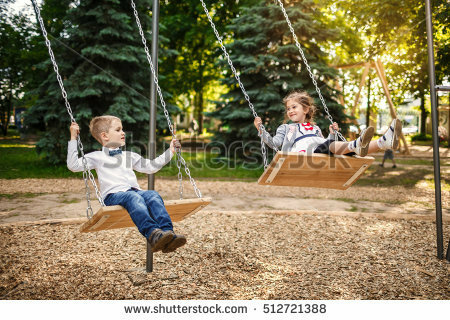 They are on a separate, identical swing. The man has four times the mass of the child. Who swings faster? And why? Every minute, Gear B makes 15 complete turns.